The right ostomy bags are more important than those who don’t need them might realize. 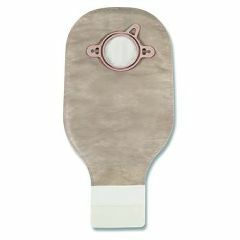 You need to find quality, drainable colostomy bags and urostomy bags that are going to stay put and that will provide you with the proper closure systems and that are easy to use. If you have been having trouble finding a source for quality bags, we can help. AllegroMedical.com offers a wide range of options from top quality brands like Sur-Fit, New Image, and ActiveLife. Best of all, we have the lowest prices, and you can trust in our Best Price Guarantee.